Posted by Admin | December 12, 2018 | Adventure, RPG, Text-Based. 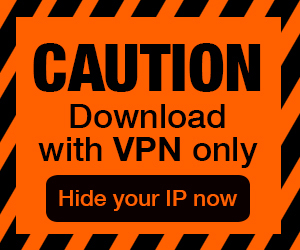 Foundation of Nightmares Free Download PC Game Cracked in Direct Link and Torrent. 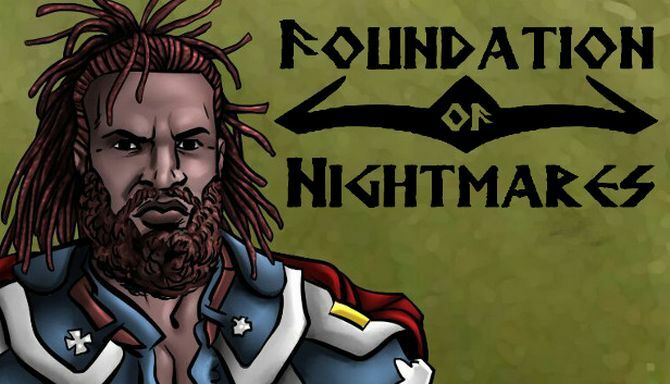 Foundation of Nightmares – After disaster strikes, you are left debilitated in the village of Quader. There, under the care of a warrior, magician, and healer, you manage to…. As Mendax the demon puts continuous pressure on you mentally, you and your apprentice must find the strength to continue in order to petition to Melithar the Eccentric. You fear the ancient wizard is the only one powerful enough to defeat this Netherworldian foe. 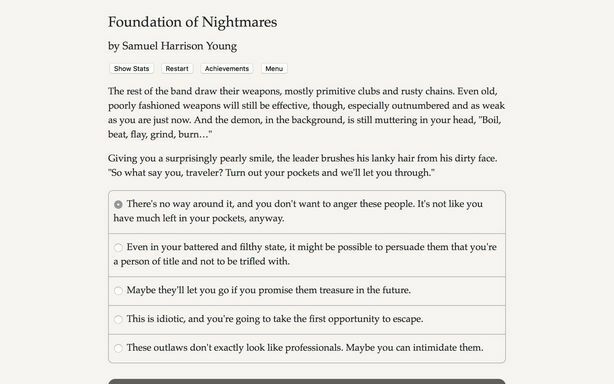 Foundation of Nightmares is a 100,000 word interactive fantasy novel by Samuel Harrison Young, where your choices control the story. It’s entirely text-based—without graphics or sound effects—and fueled by the vast, unstoppable power of your imagination. Romance several characters or none at all!